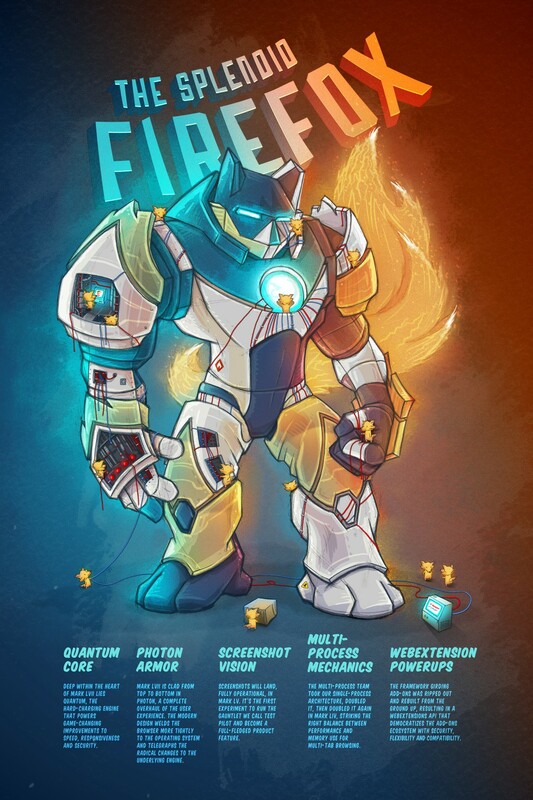 If you’ve been following Firefox development over the last year, you probably know that we’re hard at work on a major refactor of the browser, codenamed Quantum. It’s been a very exciting and challenging time with hundreds of engineers bringing to life new concepts and incorporating them into our engine – Gecko. Those refactors, which will culminate in the release of Firefox 57, touch the very foundation of our engine and require massive changes to it. We’ve moved the whole engine from a single to multi-process model which is perhaps the hardest possible refactor a major piece of software can go through. We’ve added a whole new systems level programming language, and we’re replacing major components of the engine such as styling and rendering systems. There are substantial changes to our networking layer and security layers as well as completely new components like a new extension ecosystem, virtual reality stack and APZ. We’ve added another new programming language as part of our JS engine and significantly remodeled our build process and infrastructure allowing for quick feature testing, telemetry analysis to understand how our changes impact users and many, many more things.